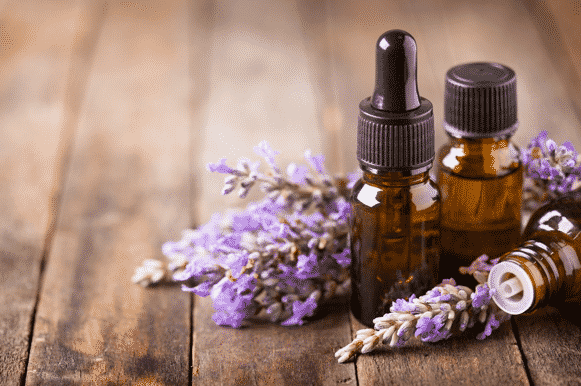 Did you know that there are many health benefits from Aromatherapy? Aromatherapy can act as a form of stress relief, relaxing the mind and body and relieving symptoms of stress and anxiety. Additionally, if you’re feeling tired and lethargic, Aromatherapy could help boost your energy levels too. The therapy can stimulate circulation and give you energy, naturally. Many of us suffer from chronic headaches, which can sometimes impact the simplest of tasks. Aromatherapy can not only replace pain relief, but it can eliminate the source of the headache. Whether it be an anxiety or stress related headache or migraine. Oils used during Aromatherapy can also help you get a better night’s sleep. Having an interrupted sleep can affect your productivity the next day. However, Aromatherapy encourages the body to experience a healthy sleeping pattern, leaving you energized and ready to face the next day. Finally, Aromatherapy can be a great way to protect your immune system. Certain oils used have anti-bacterial, anti-microbial and anti-fungal properties which can defend your body against harmful illnesses. If you would like to book an appointment with our Aromatherapy Massage therapist, Tanya, call us on 01273 843870 or book online.